Fence panels can be effectively integrated into the landscape to hide propane tanks (Garden designed by Ryan Scott of Singing Tree Gardens). 'Helmond Pillar' barberry makes an effective choice for hiding a barbecue (Garden designed by Ryan Scott of Singing Tree Gardens). 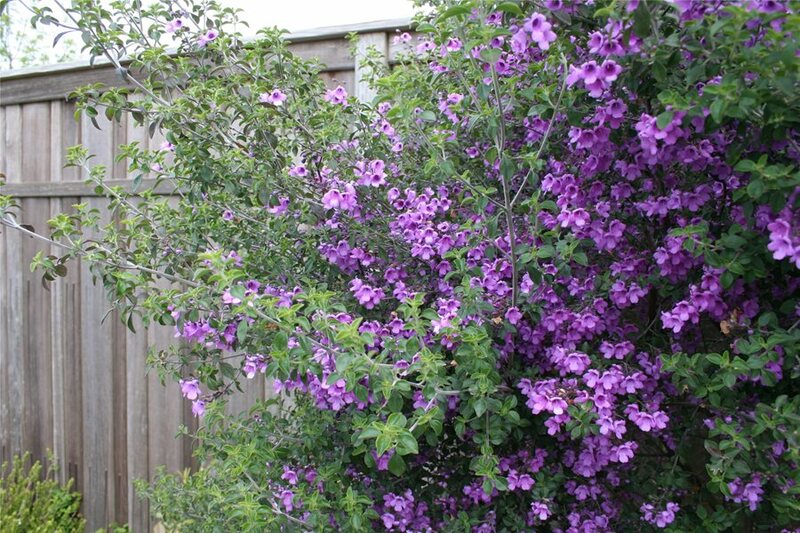 Finely-textured plants like mint bush make an effective screen for unsightly elements. 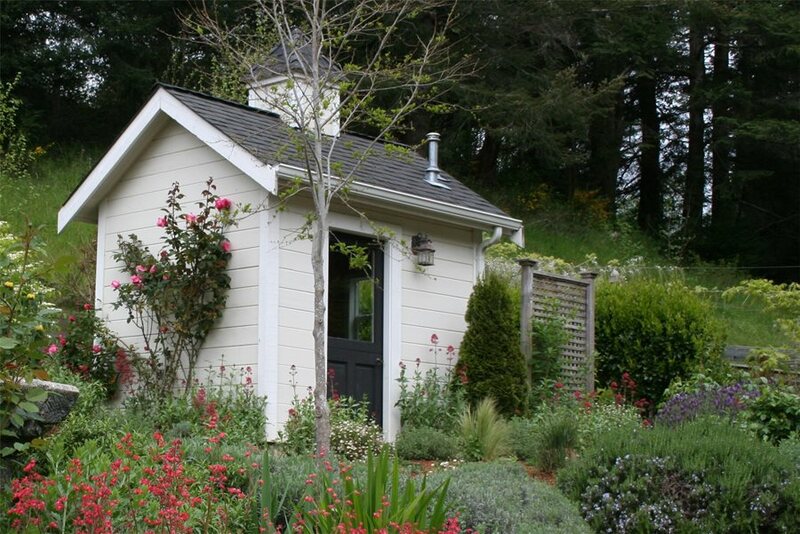 A simple fence panel hides the propane tank next to this little outdoor shed. 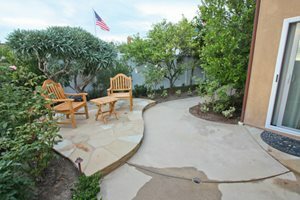 A multi-layered planting provides effective screening while giving depth to the garden bed (Garden designed by Tina Rousselot, a retired designer). 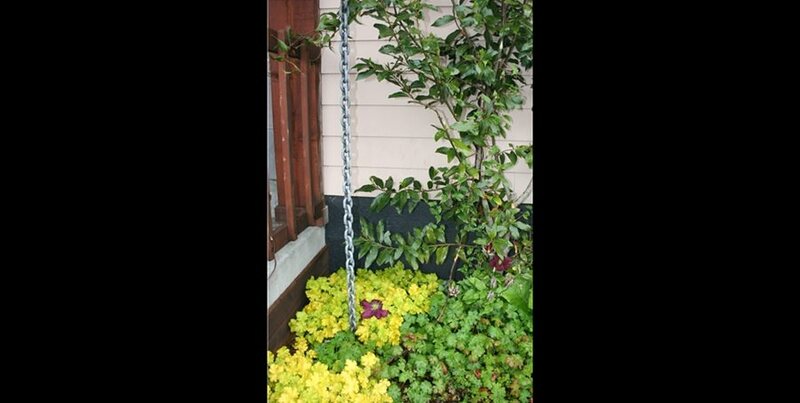 A small vine helps beautify a rain chain or downspout (Garden designed by T. Zephyr Markowitz Design). 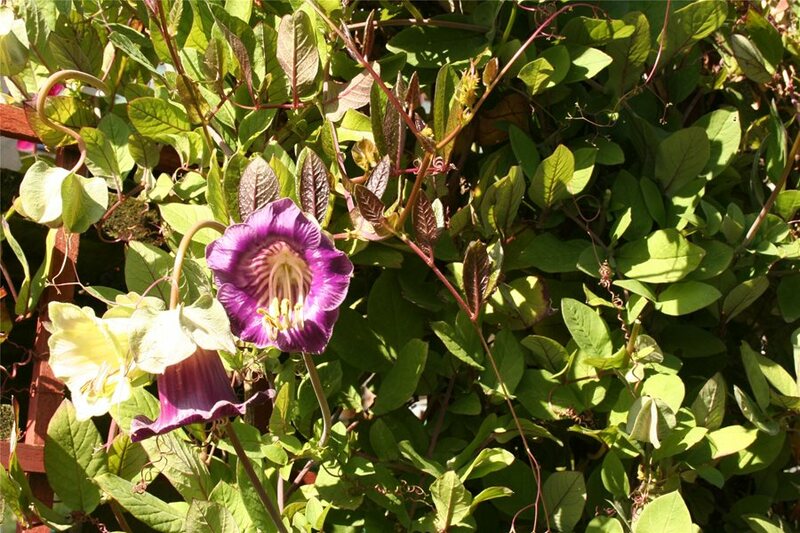 Cup-and-saucer vine is a good choice to trail up a downspout. 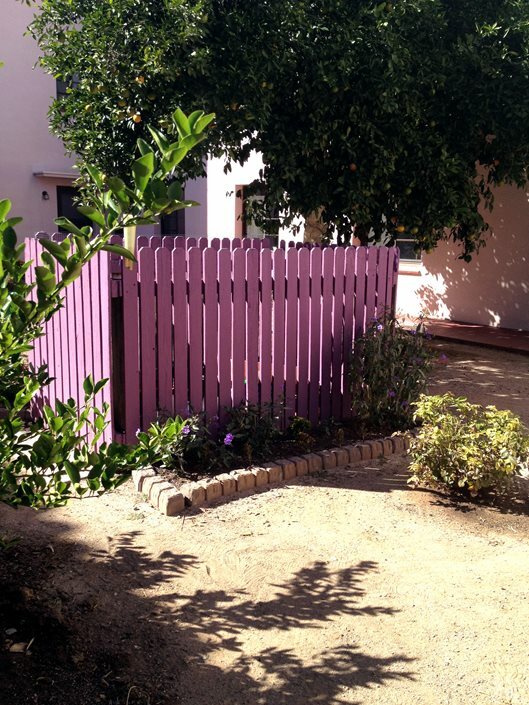 A simple fence in a bright hue adds a whimsical touch of color to the garden and serves a utilitarian purpose for hiding garden tools and the sprinkler manifold. Even the most gorgeous gardens have their secrets—functional but not-so-attractive elements that we'd rather not look at. For some it's a downspout, air conditioning unit, or barbecue. For others, neighboring rooflines, utility poles, or other sights in the distance give uncomfortable reminders of the city beyond the garden. 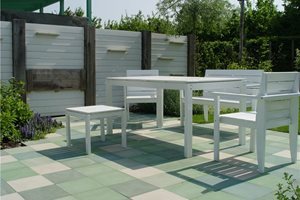 Discover how landscape partitions can work for your garden to both solve problems and exploit fabulous design opportunities. While the usual impulse is to plant a big tree or shrub to hide an unsightly view, that often has the opposite effect of drawing the eye towards the area. 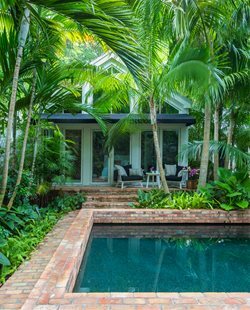 Here are some tips and tricks professionals use to distract attention from these elements in the landscape. While things like barbecues and air conditioning units improve our quality of life, they certainly don't improve the view. Screening these elements can take creativity, not the least because they need open space around them to allow air circulation or servicing. A barbecue is the easiest to screen, because you don't want to hide it entirely. The grillmaster of the house would feel very cut-off from the party if they were hidden behind a bank of shrubs! All you need to do is distract the eye from the barbecue itself, and that's easily achieved by choosing an upright, slender shrub to place next to it. The foliage softens the hard lines of the barbecue and adds beauty to an otherwise sterile view. 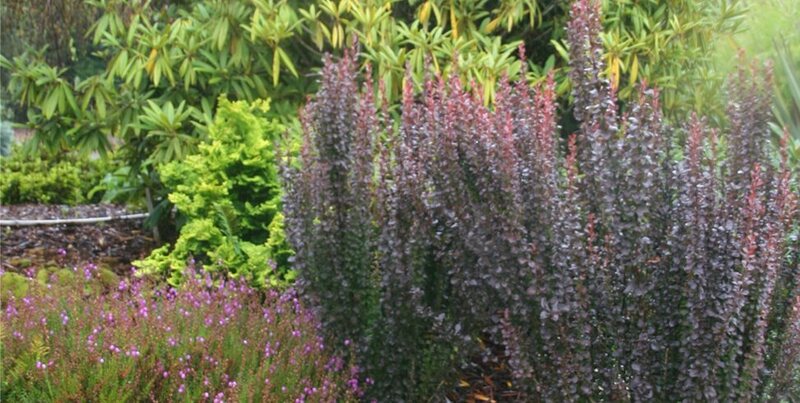 Good options include 'Helmond Pillar' Japanese barberry (Berberis thunbergii 'Helmond Pillar'), 'Green Spire' euonymous (Euonymus japonicus 'Green Spire') and 'Graham Blandy' boxwood (Buxus sempervirens 'Graham Blandy'). Air conditioning units are a bit tougher because they need 2-3 feet of room around them for air to circulate, as well as space on one side for servicing. In addition, they send out a steady flow of hot air while they're running, which most plants find challenging. The best tack to take is to fool the eye into moving quickly over that area of the landscape and onto something more beautiful. 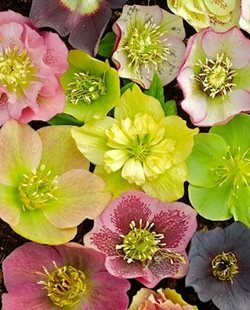 Plants with small leaves and a fine texture tend to recede into the backdrop, while plants with larger leaves have such dramatic shapes and shadows that they call attention to themselves. The solution is simple: cluster some finely-textured plants in front of and slightly off to the side of the unit, then create a focal point a little ways away by using powerhouse plants with bold foliage to attract the eye. See how bamboo privacy screens are fast growing, often drought tolerant and add great interest. 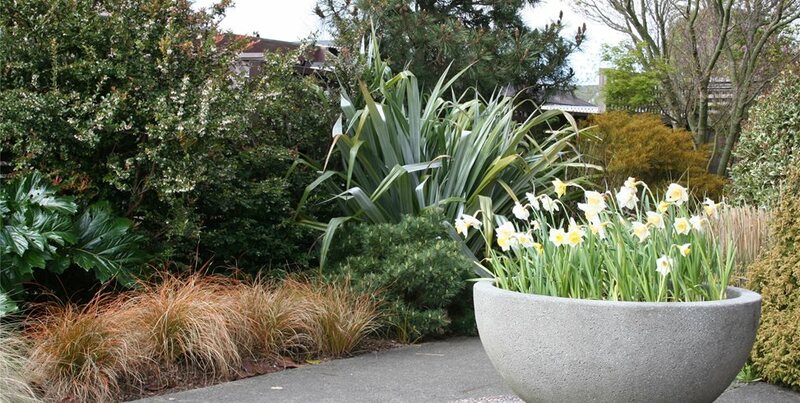 Sturdy, finely-textured plants like 'Marjorie Channon' kohuhu (Pittosporum tenuifolium 'Marjorie Channon'), New Zealand wind grass (Anemanthele lessoniana), and mint bush (Prostanthera rotundifolia) provide screening while allowing the unit to retreat into the backdrop. Bold superstars such as 'Grace' smoke bush (Cotinus 'Grace'), giant butterbur (Petasites japonicus), and canna lily (Canna spp. and cvs.) can be used in nearby focal areas to draw attention toward themselves, and away from the elements you're trying to obscure. Propane tanks can be hidden with careful use of plants in the same way as air conditioning units. A fence panel can also make an attractive screening solution if your propane tank is near the house or a fence. But if your tank is in the middle of the landscape, it can be hard to make a fence panel fit gracefully into the surroundings. 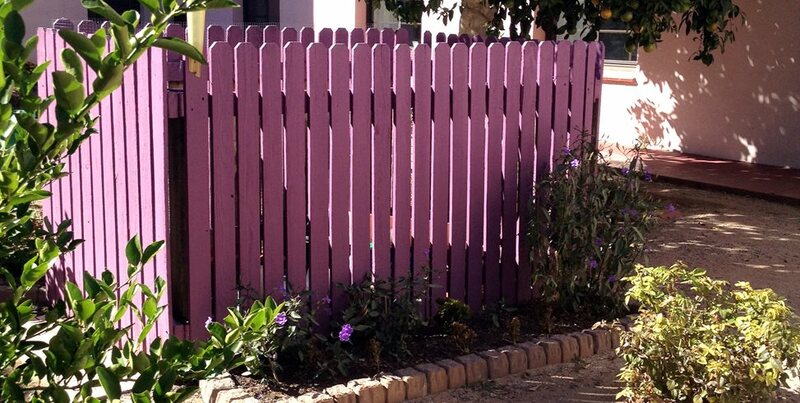 If you do opt for a fence panel, be sure to repeat whatever color or style you use on the panel elsewhere in the garden so it seems like an integral part of your design theme. You can also use multiple panels stepped back from one another as a landscape feature to add depth to your garden beds. 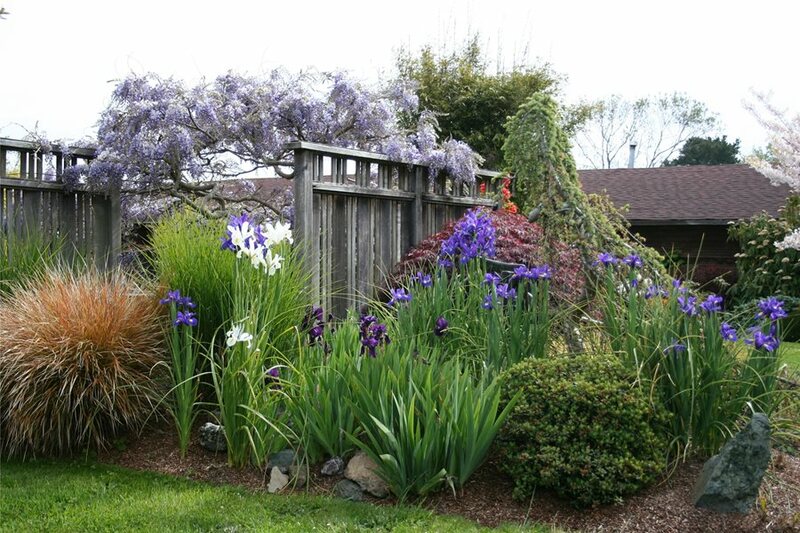 One of the most common complaints from homeowners is having to look at neighboring roofs, telephone poles, and other eyesores outside their garden fence. While a tall hedge can seem like a good solution, it has the effect of boxing you in and making the garden feel smaller than it is. 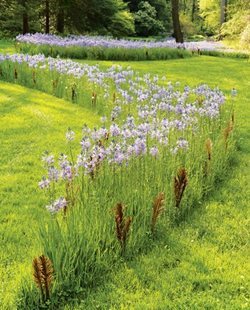 Using multilayered plantings can be just as effective at screening, without the claustrophobic downside. Check out a rendering of a possible solution submitted by A .Diaz-LLompart Inc.
Start by focusing on the positive. Are there any attractive views like neighboring trees or hills in between the rest? Japanese gardeners make clever use of "borrowed scenery", views in the distance, to connect their garden to the surrounding area. 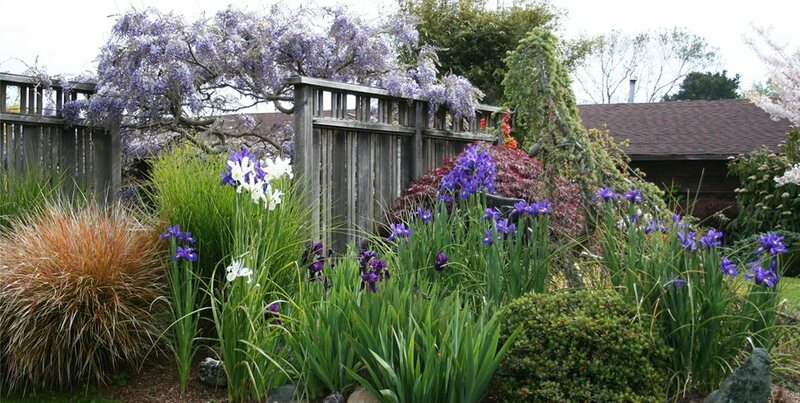 By hiding just the elements you want to block and incorporating the beauty seen from afar, you can bring a feeling of expansiveness to your garden. 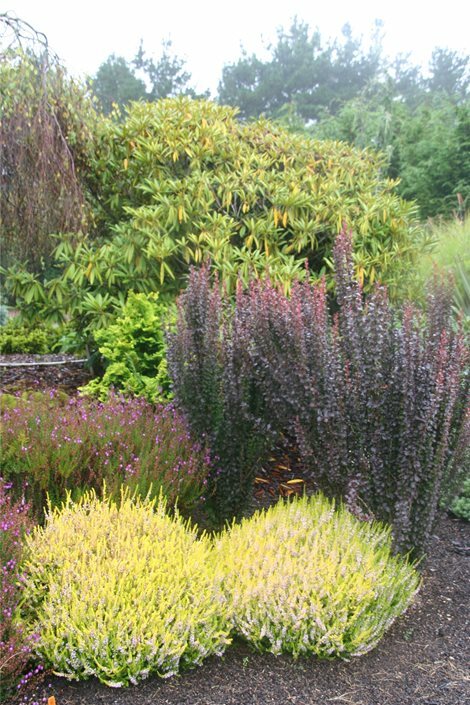 Once you've figured out which precise areas need screening, you can be more deliberate about choosing the right plants. 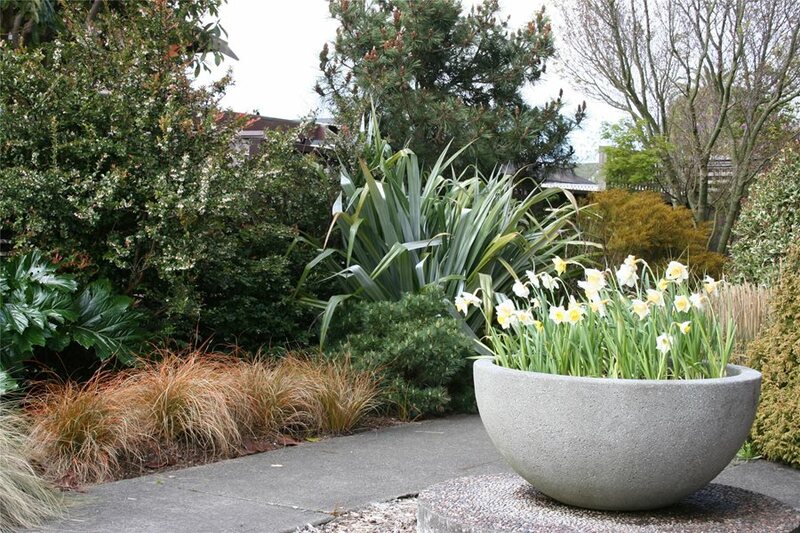 A mix of heights and textures gives depth to your planting and avoids the feeling of being closed in. 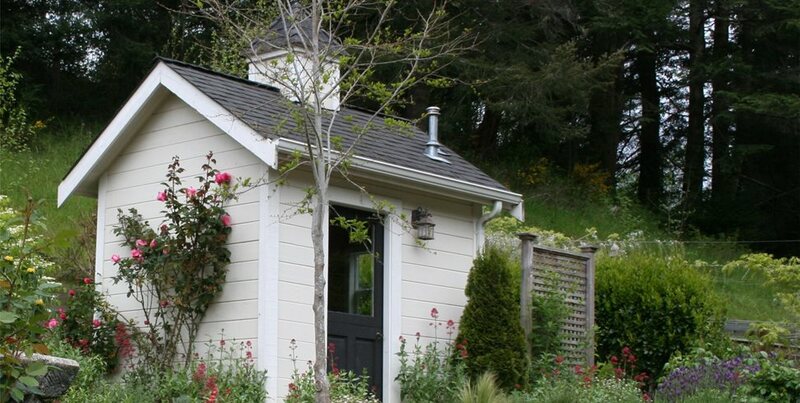 Low rooflines are easily hidden by vigorous climbing roses which will arch up and over your fence without taking up much space on the ground. Utility poles can't be hidden entirely, but you can draw the eye away from them using a tall, finely-textured shrub set just slightly off to the side. 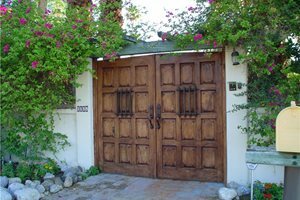 By using a mix of textures and heights, you can take a two-pronged approach by creating a visual screen as well as enough interest within the garden to distract from unsightly elements. 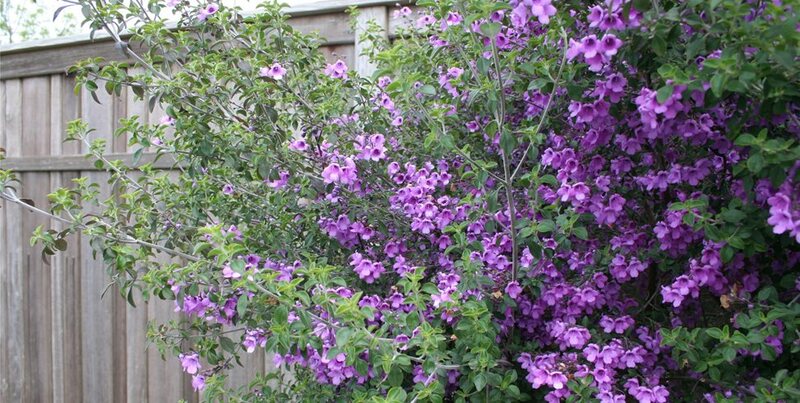 Planting options include purple hopseed bush (Dodonaea viscosa 'Purpurea'), fern podocarpus (Podocarpus gracilior) or 'Spartan' Chinese juniper (Juniperus chinensis 'Spartan'). Climbing roses like 'Climbing Cecile Brunner' or Lady Banks rose (Rosa banksiae var. banksiae) have the vigor to climb up and over a fence to hide low, wide rooflines. Many homes have downspouts that are designed more for effectiveness than beauty. If your downspouts fit that description, never fear; there are a few options to choose from. First, consider whether you'd rather hide your existing downspouts or just replace them. There are a wide variety of decorative rain chains available, as well as metal downspouts that can be treated to form an immediate patina. If your downspouts will need replacing soon anyway, this can be a good solution that will add to the value of your home. However, if you're happy with your downspouts and just want them to be less noticeable against your home, you can choose from a number of petite vines that will trail up your downspouts without weighing them down. Aim for a vine with an ultimate height of less than 15' feet tall, and plan to prune it periodically to keep it from rambling over your roof. Deciduous vines are less likely to catch the wind and fall off during winter storms. 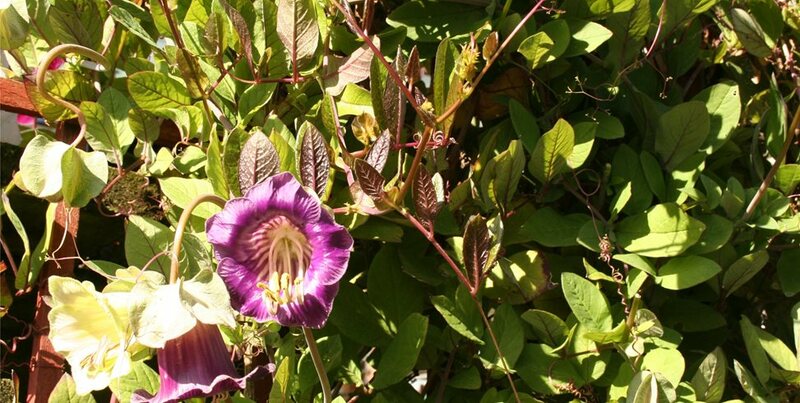 Great picks for small vines include 'Avalanche' evergreen clematis (Clematis x cartmanii 'Blaaval'), blueberry vine (Billardiera longiflora), annual sweet pea (Lathyrus odoratus), and cup-and-saucer vine (Cobaea scandens). Another option is to use a finely-textured plant to the side of the downspout that will partially obscure it and help break up that long vertical line. Avoid setting the plant right in front of the downspout, as that will only emphasize the verticality. Fairy fuchsia (Fuchsia thymifolia), 'Morning Light' maiden grass (Miscanthus sinensis 'Morning Light'), and 'Lemon Beauty' box honeysuckle (Lonicera nitida 'Lemon Beauty') are all effective choices. Remember to plant your shrub or vine far enough to the side of the downspout so that it won't be inundated with water, or use a flexible plastic pipe to divert runoff to an underground drainage system.